Part of the Swayzak family since 1997 and a steady stalwart of their soundsystem as a DJ, Roger 23 has also released his own productions on their 3 labels, Swayzak Records, 240 Volts, and Volt Musik. 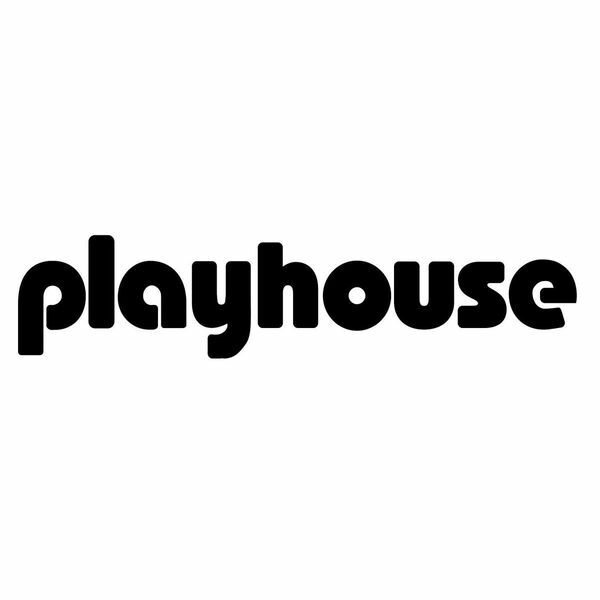 Lead track “Die Phantomspeisung”‚ is a stoic pulsating electro-tech-funk track with a synth line that will drive you insane, classic playhouse! Side b features a reworking of the Steb Sly track “Mind Dreams” featuring the sultry vocals of Shawna Sulek.